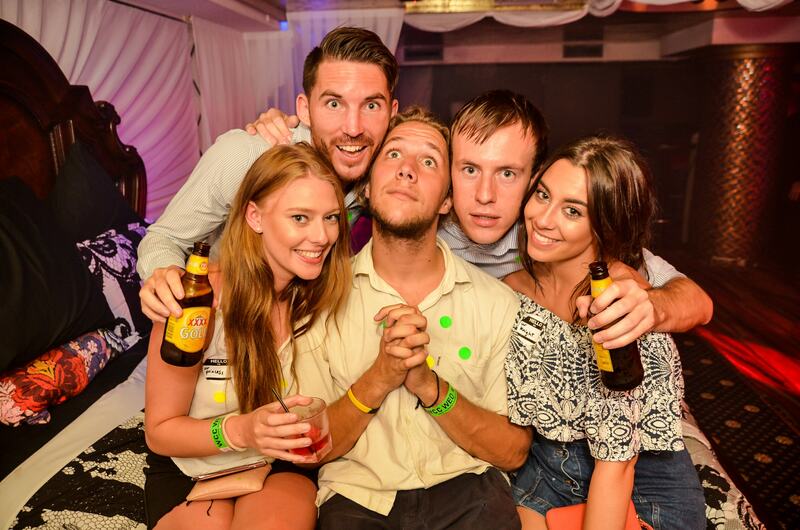 At the Big Night Out Pub Crawl we pride ourselves on having the biggest & best prizes for our hilarious party games, just another reason why we are the best pub crawl in Queenstown! 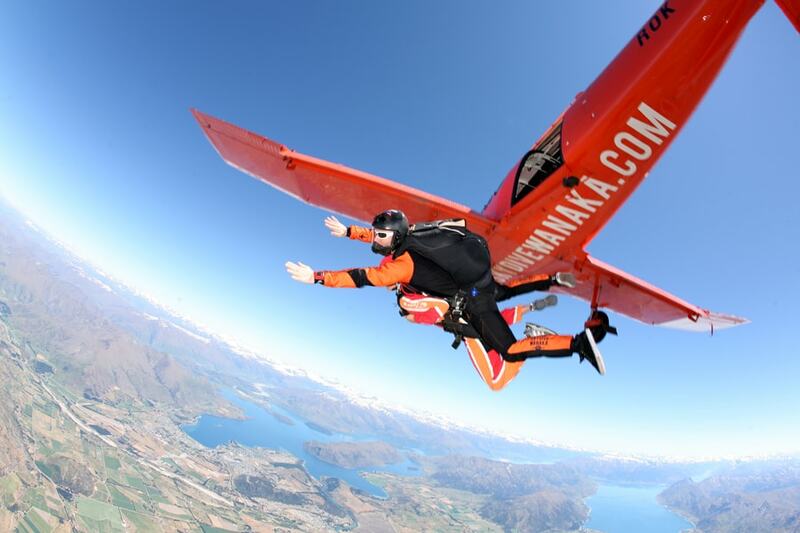 We honestly have too many prizes to name but let’s give it a go - Canyon Swing, Wanaka Skydive, Otautahi tattoo’s, Jet boat rides, Mojo surf, $50 towards Fiji, Bali or OZ, Milford Sound and Wicked Club Crawls in Oz… to name a few. 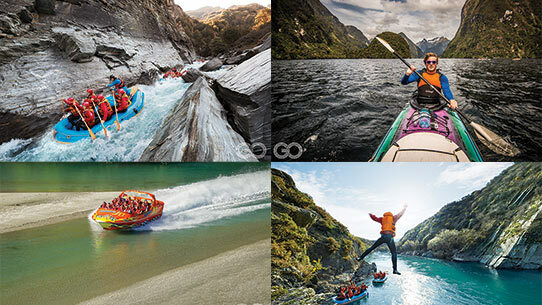 The Shotover Canyon swing is truly a word class adrenaline experience & a must for any thrill-seeker visiting Queenstown. 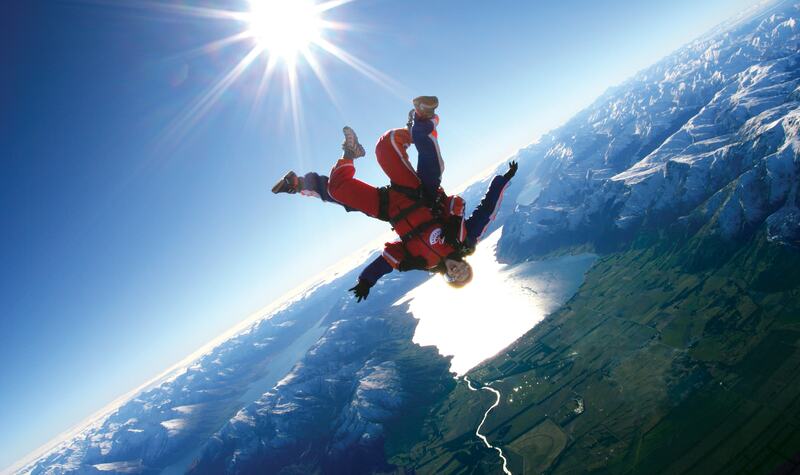 The Shotover Canyon Swing & Canyon Fox is home to the world's highest cliff jump. Their uniquely designed system allows you to swing 200m with a 60m vertical freefall down a steep rocky cliff face. Let us tell you from experience, it will 100% get the blood pumping! Otautahi Tattoo Queenstown uses six stations with a minimum of three tattoo artists, kiwi & international, in the store every single day. Specialising in their own areas of expertise with varying areas of passion & providing the highest level of professionalism with every client. 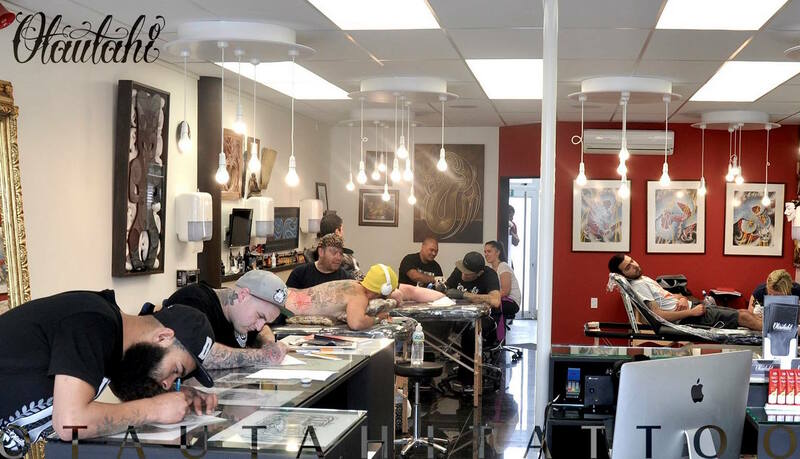 Otautahi is our personal recommendation when looking for a tattoo artist in Queenstown, Auckland or Christchurch! 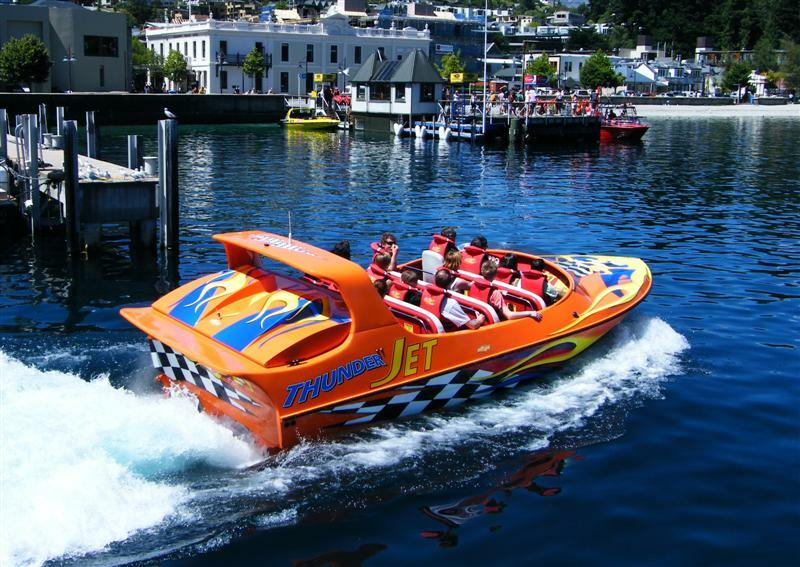 The longest Queenstown jet boat trip, the fastest commercial boats in town, and great tunes on board. 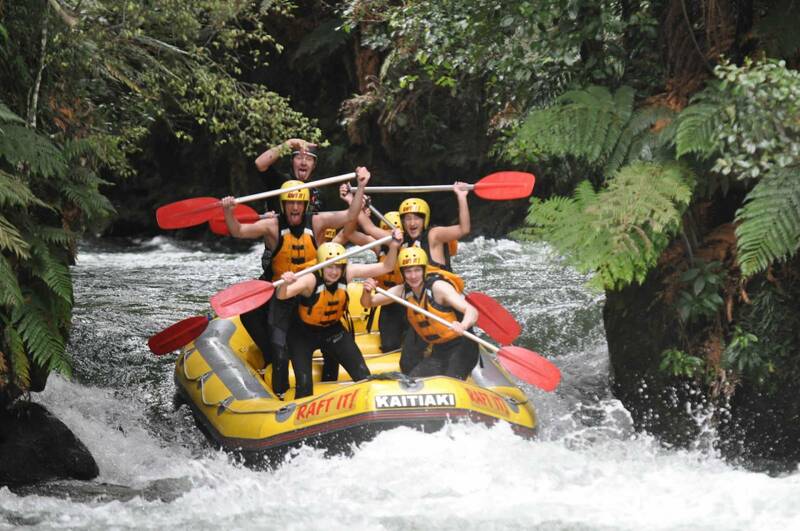 Experience Queenstown’s unspoiled wilderness during a journey along the historic Kawarau & Shotover Rivers. 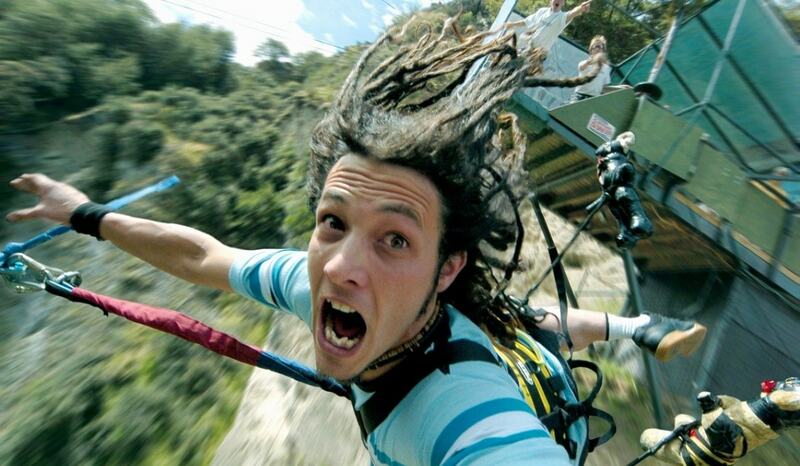 Unique scenery, lots of spins & an adrenaline rush makes for the perfect combination! You can book online today visit their website by clicking on the Learn More button below! Surf, eat, sleep, repeat. Learn to surf and live the dream! Fun & Experienced Crew · Develop your surf skills · Be up & riding in no time · It’s never too late or too soon to learn to surf! 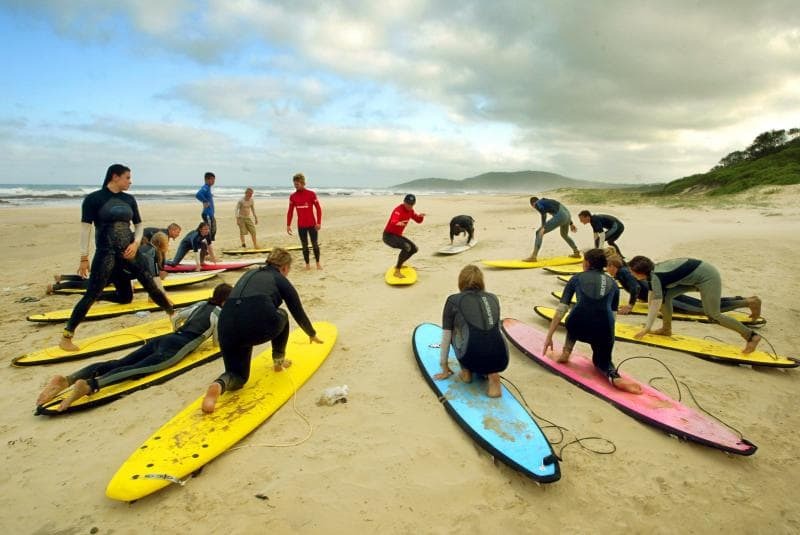 Mojo surf have an awesome team of accredited surf coaches so book your surf lesson today and find out for yourself what learning to surf in Australia is all about. 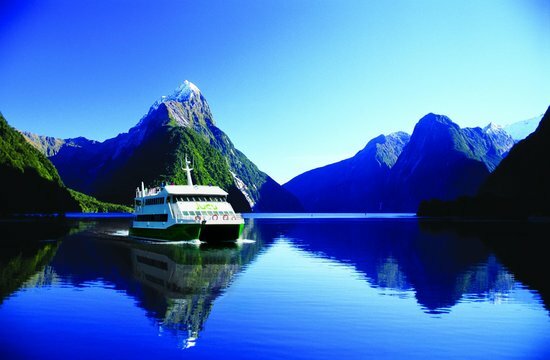 Come cruise magnificent Milford Sound with us aboard our modern catamaran, Maiden of Milford, and ... yourself in some of the world’s most breathtaking scenery while being treated to our famous JUCY service. Offering four cruise departures times during the summer and three in the winter during which the team at Jucy provide commentary as you travel out to the Tasman Sea and back again.